The more teen drivers the merrier - or the scarier? Halloween is our favorite holiday at the Gursten household. My kids are counting down the days when I can take them trick or treating with their little friends. But this year, dad is going to be watching the cars on the road and in our neighborhood. Teens are too old to go trick or treating, but every Halloween, many teen drivers get behind the wheel and go to parties or friend’s houses. And teens, statistically, are very dangerous drivers. Teens are involved in a higher number of motor vehicle accidents than any other age group. They’re not only less experienced drivers, but they often display very poor driving judgment. This includes distracted driving, texting, speeding and just not paying attention to what’s happening in front of them. A truly scary thought with so many children in the street trick or treating. So this Halloween, I’d like to share some important safety tips for trick-or-treating and safe driving with the little ghouls and goblins running about. Here are some of my past blog posts. It’s a good reminder to share this safety advice with your family and friends. Teen Drivers – Boo! Very scary! This year, I also want to share an important reminder for teen drivers having fun on Halloween. Last week was National Teen Driver Safety Week, and our own Michigan Auto Law injury attorneys stressed the importance of talking to your children about being safe in the car. We also announced the winners of our “Kelsey’s Law Scholarship Stop Distracted Driving Contest.” The scholarship contest is designed to get teens to persuade their peers to stop using cell phones and texting behind the wheel, and our first annual run was a tremendous success. As the image above shows, the risk of a fatal crash goes up in direct relation to the number of teens in the car, according to the National Highway Traffic Safety Administration (NHTSA). A passenger restriction prevents teens from having more than one passenger under the age of 21 in the car — unless the individual is a member of the driver’s immediate family, or the driver is traveling to or from school or a school-sanctioned event. Driving between 10 p.m. and 5 a.m. is prohibited — unless driving to or from employment, or with a parent, legal guardian, or licensed adult over 21 years old. A “Level 2” driver is part of Michigan’s graduated licensing approach. Teens gain more driving privileges as they get older and acquire more driving experience. A Level 2 license holder must be at least 16 years old and have successfully completed segment 1 and 2 of a driver’s education program approved by the Michigan Department of State, as well as passed a driving skills test and presented a skills test certificate. 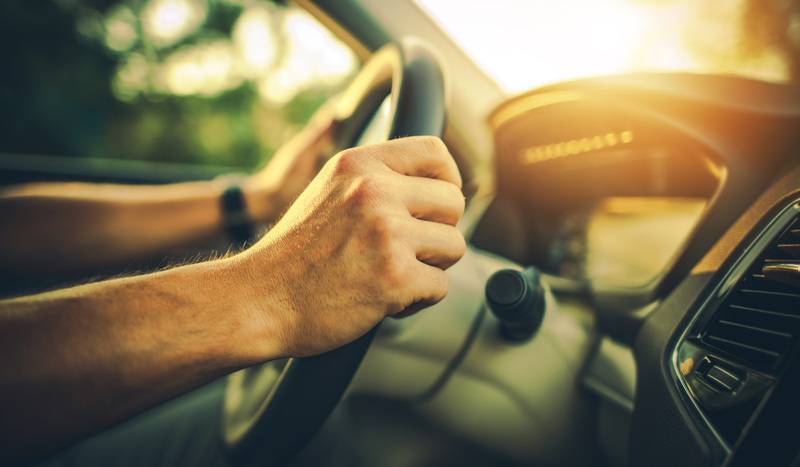 In my own experiences helping people as a lawyer in serious auto accident cases, I’ve handled many lawsuits involving younger, inexperienced teen drivers. They are almost always preventable. Many of these crashes are caused by inexperienced or distracted teenagers. If I were a parent of a young teen driver (and I will be shortly, even though I’m definitely not ready to be one – “tweens” are tough enough) I would have a talk with my children about distracted driving. I would talk about installing the software on phones that prevent the phone from sending or receiving text messages when a car is moving, and I would certainly limit the number of friends my child drives around.